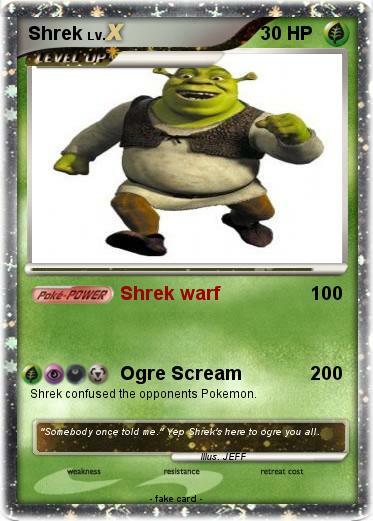 Shrek confused the opponents Pokemon. Comments : "Somebody once told me." Yep Shrek's here to ogre you all.